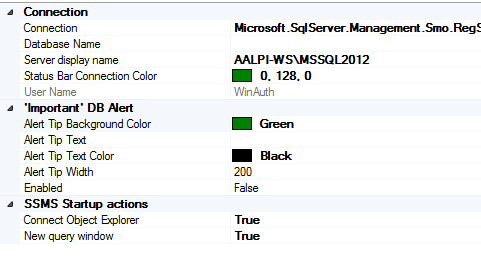 Every message, error, information, is shown in a message stack panel on the top-right corner of SSMS. 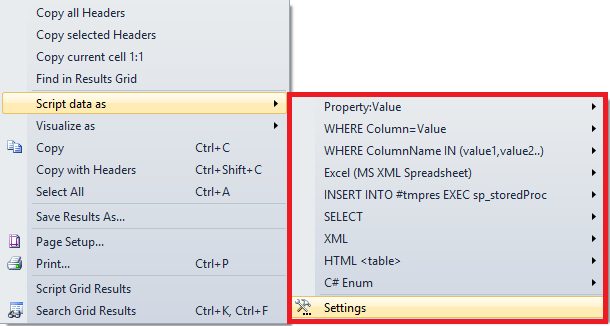 You can configure the default keyboard shortcut provided by SSMS using the Settings form. In addition you can press the right mouse button and set a server as a “preferred connection“. Preferred connections are stored in a list that you can manage using the settings view. Each connection can be configured as described above. 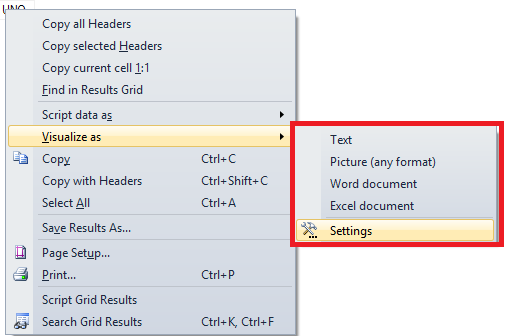 Right clicking on a database and selecting the “set as active connection” changes the connection context of the current query window. Using this feature combined with the preferred connection colors can be very useful. You can configure an alert tip by environment. For instance, you can choose to show an alert when scripting on production environment in order to prevent any wrong change. You can use wildcards when searching a Sql Server object. One of the good point of this feature is the capability to search cross database and including more than one database. You can select an object from the result list and script the related CREATE STATEMENT. You can press the right mouse button and select “Locate Object” in order to move the focus on the object you’re searching for in the object explorer. It’s similar to the “Locate on the solution explorer” in Visual Studio when using JetBrains ReSharper. This is the most important feature in my opinion. It’s the “go to definition” we’re waiting for. Especially for the ones that are used to move into Visual Studio classes. It’s awesome and allows us to get the ALTER script of an object in order to directly modify it. It is possible to script as ALTER or CREATE. You can navigate your nested code using this feature. I strongly suggest to modularize your code with procedures or functions instead of nesting more than 2/3 levels, however going to BEGIN/END of the current level can be useful when the code is too difficult to read. It supports also the multi grid and the wildcard search. If you have more than one resultset you can search for a string like “Ale*” and the tool find the next occurence or all the occurrences in a simple report. I tried also with lots of data and it worked. It’s only a matter of time. You can search row by row or column by column, like Excel does. As you can see you can script an INSERT INTO EXEC sp (comfortable) or a WHERE condition with IN operator (useful when you want to filter by a subset of data). You can create templates yourself, as many as you want. tab coloring (experimental) – your tab will change color based on environment. Actually this is simpler than the window connection coloring by SSMSToolsPack, but more useful for me. I suggest the SSMSToolsPack one if you need more customizations. point to synonyms (experimental) – when autocompletes, the plugin suggests and inspects also the synonyms. enhanced intellisense – your autocomplete experience will be improved a lot. You can also go to a definition/summary of an object in a popup (without changing tabs) and pick the columns in case of tables. 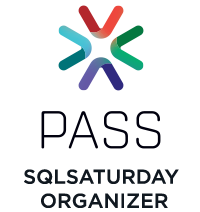 This entry was posted in SQL, SQL Server, SQL Server 2008, SQL Server 2012, Third party, Uncategorized and tagged Microsoft, SQL, SQL Azure, sql databases, SQL Server Management Studio, SQLServer, SQLServer 2008, SQLServer 2012, SSMS, T-SQL, Third party. Bookmark the permalink.